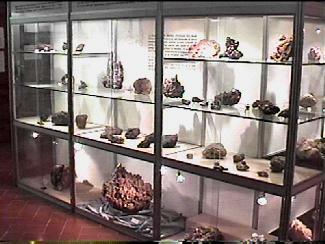 The Mineral Museum in Firenze, (Florence) Italy. 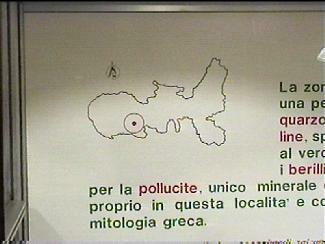 In Italian it is the: Museo di Storia Naturale sez. 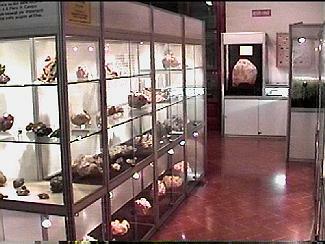 Mineralogia e Litologica. 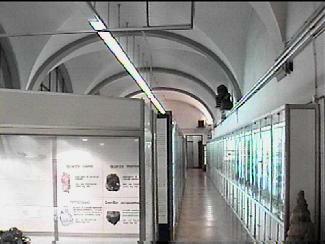 It is housed in the Universita Degli Studi di Firenze. 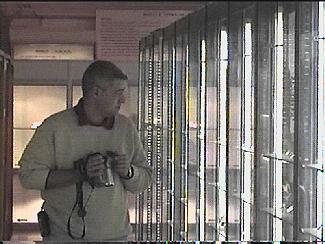 The curator is Dr. Giuseppe Mazzetti. During my October trip to Europe I was fortunate enough to be able to visit the Mineral Museum with Dr. Alessandro Genazzani. 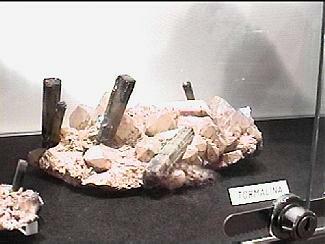 I had heard of the fabulous tourmaline specimens from Elba Island - the type locality for elbaite variety of tourmaline - and since I had spent literally hundreds of hours collecting tourmalines in the Pala mines in San Diego County, California in my late teens and early twenties I was thrilled to be able to see where tourmalines, more or less, got "their start". Before moving to the pictures let me state that this is one of the better museums I have visited. 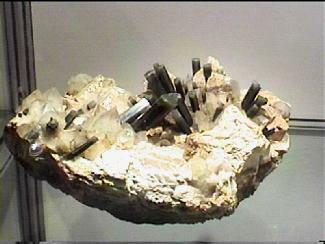 All of the specimens on view are either of significant historical importance to mineralogy or are simply top notch examples of their kind. Though modest looking on the outside it is anything but on the inside. Dr. Giuseppe Mazzetti has done a remarkable job of presenting minerals in an informative manner from both systematic and historical perspectives. 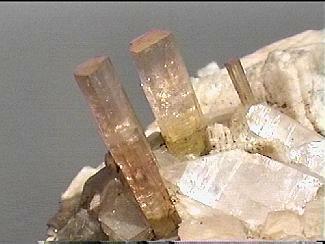 morganites, quartz and feldspar crystals. 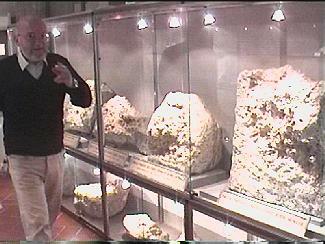 My first stop was the cases devoted to the famous minerals from Elba Island. Elba Island is a small chunk of land off the west coast of Italy along the Tuscany coast. 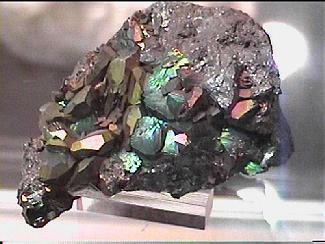 Besides pegmatites Elba also boasts some of the prettiest hematite specimens ever found with gorgeous irridescent tarnishing on crystals that range in size from a few mm to the size of a large fist. The following are only a small sample of the dozens of fabulous specimens of elbaite and beryl found in the cases dedicated to them. and the other famous pegmatite minerals were found. feldspar hosting a number of fine bicolored elbaites. Close up of the same specimen. 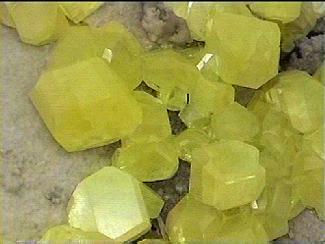 of fully terminated elbaite and quartz crystals. 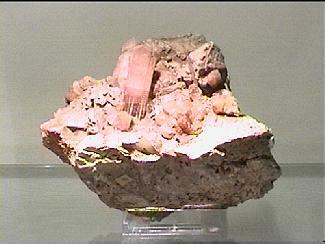 terminated pink elbaite on matrix. 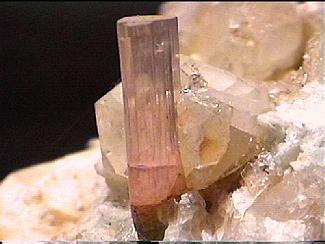 bi-colored elbaite on quartz matrix. 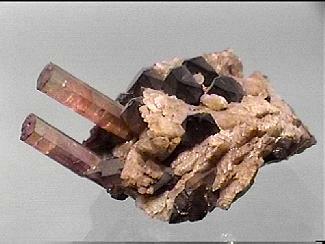 specimen of gemmy bi-colored tourmaline. 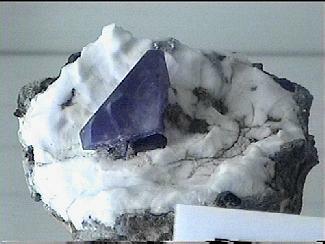 to 3 cm of elbaite emerging from quartz matrix. 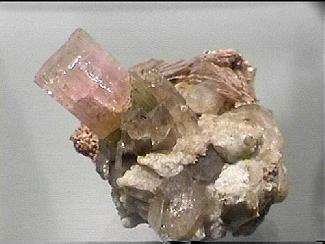 2.5 cm gem crystal of pink elbaite on matrix. The next shots are of the pematite mineral shot - a morganite and then hematite and ilvaite specimens which are also found on Elba Island. 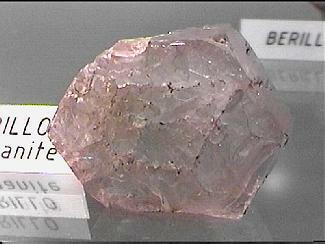 A 5+ cm crystal of morganite. measure in excess of 9cm and is fully terminated. 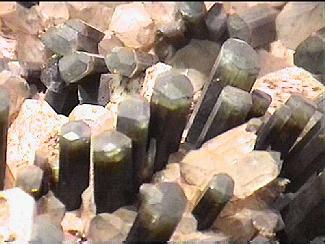 hematite crystals to over 3 cm across. 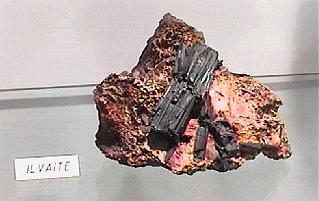 This is large cabinet specimen (12+ cm) of hematite crystals. 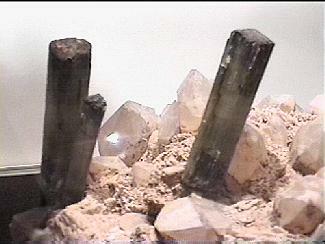 a few of the large crystals that exceed 7 cm. covered with crystals to 7-8 cm across. 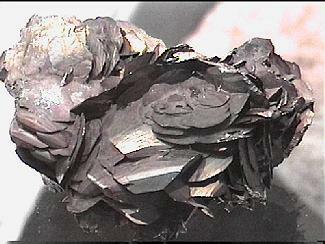 the upper right of the crystal. 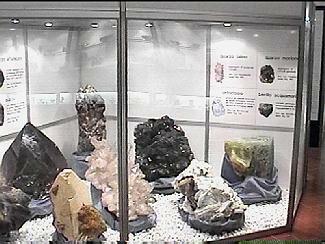 One section of the museum is dedicated to gigantic specimens from Brazil of smoky quartz, topaz, feldspar, beryl and tourmaline. On average each specimen is about 60 to 70 cm in length! 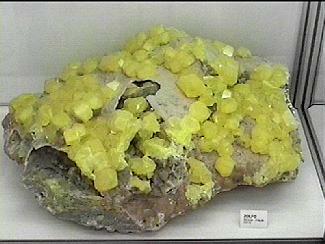 While it is true that no mineral museum in Italy would be complete without a specimen of sulfur from Sicily, it is equally true that NO MINERAL MUSEUM is complete without a specimen of BENITOITE! 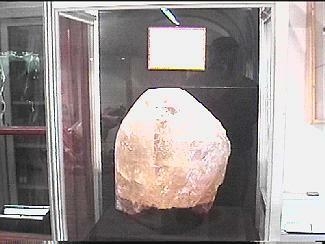 Here's a very fine example of a 2+ cm crystal on matrix that resides in this fine museum.